In a recent Q&A session, I was asked to suggest books to help a musician start out with a project and it really got me thinking as to which books I've found most useful on my own journey. 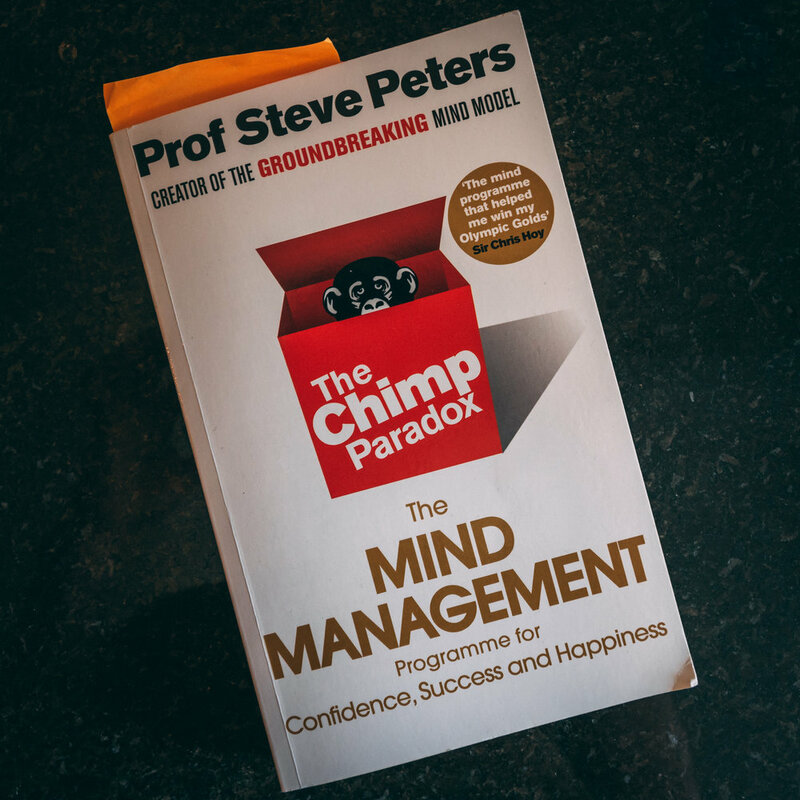 Over the last 3 years I’ve rattled through a fair few books on business, as well as some others about self-awareness that have really helped me survive the world of business. So… whether your musical projects are big or small, full blown business or a side hustle, here are my top 7 books I think you should read. In the music world you have to put yourself out there in some way, shape or form. When you pair that with the world of business you are opening yourself up to the world, so finding ways of building resilience are hugely important to keeping you going and, well, staying sane. If you don’t fancy the traditional “self help” book, then this is the one for you. More F-bombs than you can shake a stick at. But don’t let the swearing fool you, this book is succinct and surprisingly deep. A great way of getting your head in the game and working out how you’ll define success. When it came to writing this list, the hardest part was working which Gary Vaynerchuk book to include. “Crushing It” is the follow up to his 2009 book “Crush It” giving an incredible insight on to how to market yourself and your business in 2018, as well as bit size case studies. As you can tell by the fact that this book is a bit battered, this is one of my favourite books of all time. Even if like me you know nothing about the NFL, this book follows an amazing journey and shares a lot of the lows on trying to change the world and stay true to your vision. Particularly amazing for anyone in leadership or trying to change culture in an organisation, but is equally inspiring for anyone on their journey in the pursuit of excellence. I’m not really sure what I can add to those quotes. The fact that so many world class, record breaking elite sportsmen speak so highly of this book tells you everything you need to know. An exceptional and accessible book that helps you understand how your brain works, the direct implications for music performance are immediately obvious. Out side of performance, it is an invaluable guide to all aspects of life, from work stress, relationships and even road rage. If I’m being honest, I still haven’t finished this book as I keep re-reading chapters over and over again after getting it a couple of weeks ago, but it has already been life changing. Quite simply, a phenomenal guide to entrepreneurship. Not only a great way to get started, but hits home the need to continually evaluate your business and how to do it. It’s likely that whatever you’re doing will be on a shoe-string budget… and this book tells you exactly what to do to maximise your resources. I was going to list some testimonials about this book… but there are five pages of them, ranging from The Independent, Sheryl Sandberg (COO Facebook), Forbes, Wired, and Harvard Business School… long story short… it’s good. Wanting to change the world with a new idea? This so the book for you. It provides a great guide on getting the foundations of your business right and how to grow. It’s very concise, so may take a few reads to fully get your head around, but it’s though provoking on every page. Jules also works with Arsenal football team and Saracens rugby team, help to build resilience in performance situations… something that is directly applicable to your work as a musician.